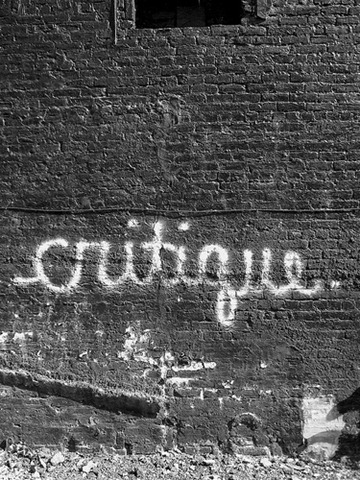 writers’ critique groups | Sally Ember, Ed.D. 08/05/2014 by Sally Ember, Ed.D. #Writers: great info and tips, here, for what kinds of critique/writing groups there are, what to do with the advice you get and the people in them. I like the names she gives each type of group and I especially appreciate her tips for making the best of even the worst advice or participants! Thanks, Anne! Full post link is below. It’s well worth your time. 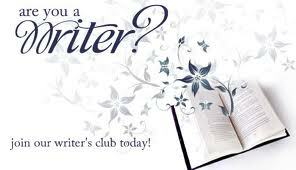 Support #Authors this Month: Join Your Local #Writers’ Club! 05/07/2014 by Sally Ember, Ed.D. 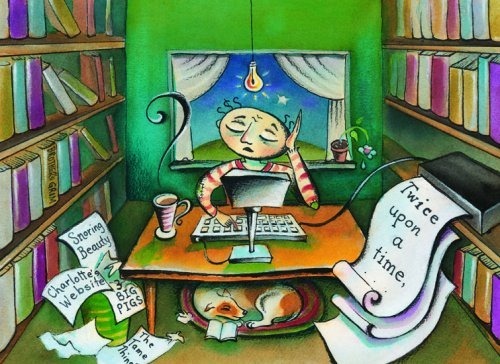 Are you a #writer/#author? 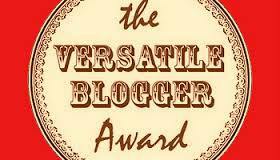 Do you find yourself alone a lot or looking for other writers? You can belong to a local group almost anywhere in the USA and around the world, now, or start your own! Use the example of California, which has such a long-standing and active network of writers’ clubs, workshops, groups. 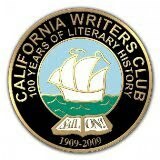 I am lucky to live in California, home of a large network of excellent Writers’ Clubs, each with its own niche and geographic location. Each CWC has its own way of doing things, but there are some similarities and a set of by-laws. The NorCal coalition of these clubs had an excellent annual meeting of leaders and newbies this past Saturday right in Newark. I was invited to attend by our club’s President, Carol Hall (Thanks, Carol!) and thoroughly enjoyed the day. Learned a lot, networked, shared. Exactly what a writers’ clubs’ coalition meeting SHOULD be! 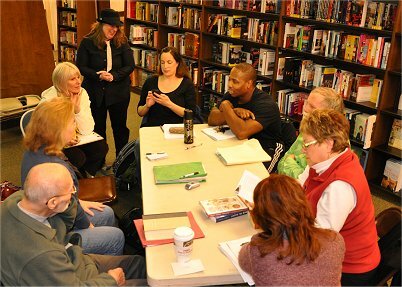 My “home” club, since I live closest to it, is the Fremont Area Writers’ Club. Great people, excellent organization. Monthly meetings with guest speakers, activities, genre support critique sessions, as well as public open mike and book-signing/selling opportunities throughout the year. Thanks, FAW! Every month at BookSmart bookstore in the Newark Park Mall, Newark, CA, we have an Open Mic at 7 PM on the 4th Monday. Come! 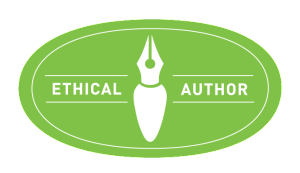 There are writers’ clubs, reading groups, book clubs, writers’ critique groups/circles, and many more variations on these themes for writers and readers. 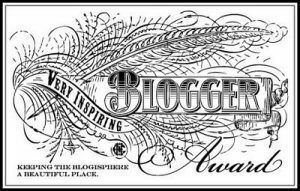 For inspiration, information, support, ideas, networking, critiques and more: JOIN! Do a web search, ask at your local library or bookstore (SUPPORT BOTH!). PLEASE support and join a group or attend an event as a guest this month. Volunteer, attend, participate! Keep books, writing, reading and sharing ALIVE!